Around 2 million visitors come to the balmy beaches of Goa. This town is known for its golden coloured beaches, lip-smacking sea food and rocking night life. Nobody can resist charms of its peaceful, laid-back and susegad way of life revolving around lazy brunches and a generous swig of feni (cashew wine) before nestling into a good nights sleep. Thats Goa for you. But, Goa is not just sun, sand and sea….theres so much more to it. 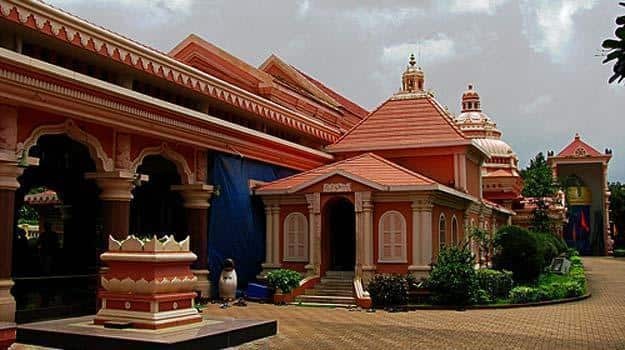 Ponda in North Goa, populated mostly by Hindus, is known for its temples. 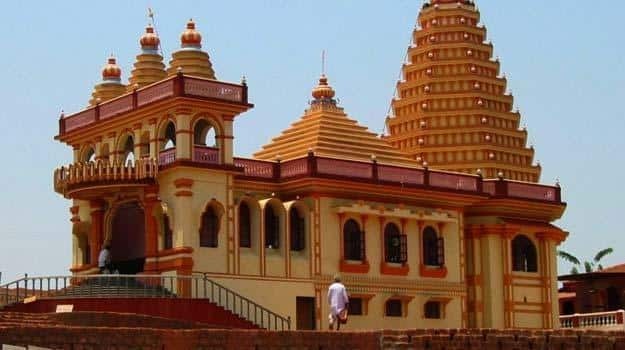 Most unique facet about the architecture of these temples is that it has a mixture of influences; Portuguese, Hindu, Islamic and Nagari. 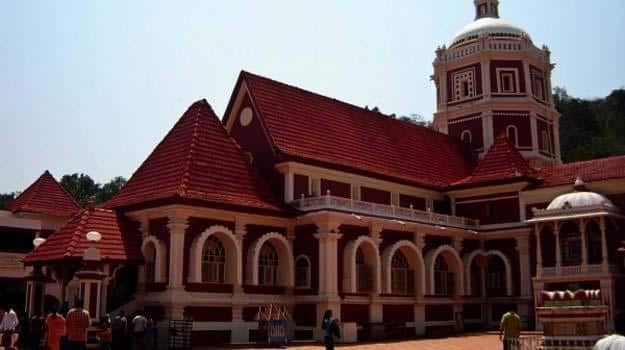 It is said that originally, all the temples were built in traditional Kadamba style of Hindu architecture and were centrally located but after the invasion of Portuguese in Goa, they were destroyed. 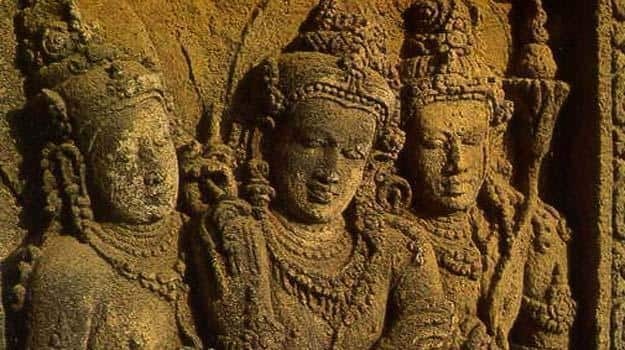 According to the legend, the Hindus then took the idols and fled northwards, where new temples were built. 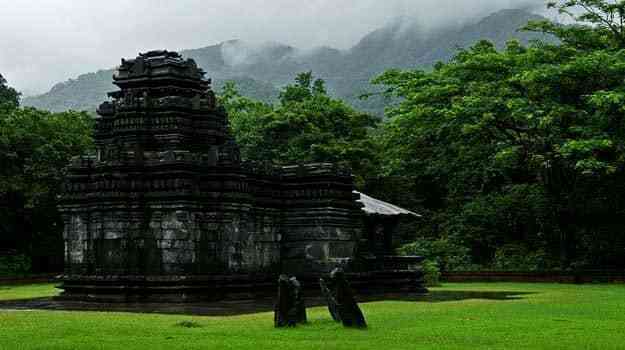 One one temple known as Tambdi Surla Mahadev has the Kadamba style of architecture. 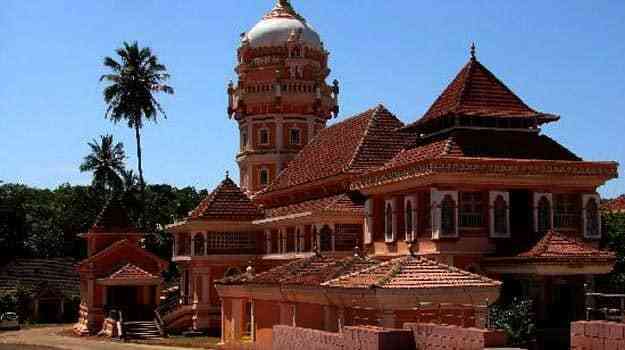 Needless to say, it is one of the oldest surviving temples in Goa. 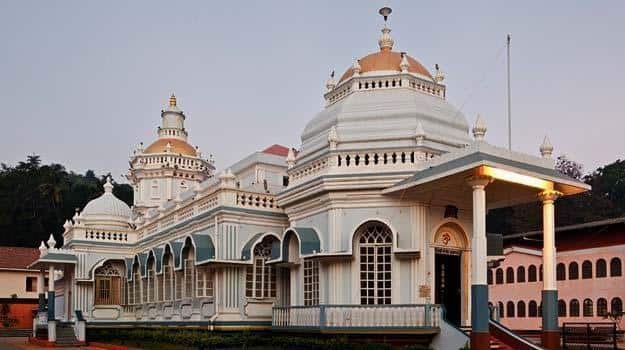 So, next time you visit Goa, do not forget to pay a visit to these spectacular temples.